A spicy gourmand fragrance for contemporary women. Fresh vibrant tasty sophisticated & captivating. Top notes of pink pepper & blackcurrant. Middle notes of Turkish rose sweet pea & gladiolus. Base notes of nougat & amber. Launched in 2013. Perfect for all occasions. The Lacoste Eau De Lacoste Sensuelle 90ml EDP Women's Perfume was added to the Women's Perfume category in March 2017. 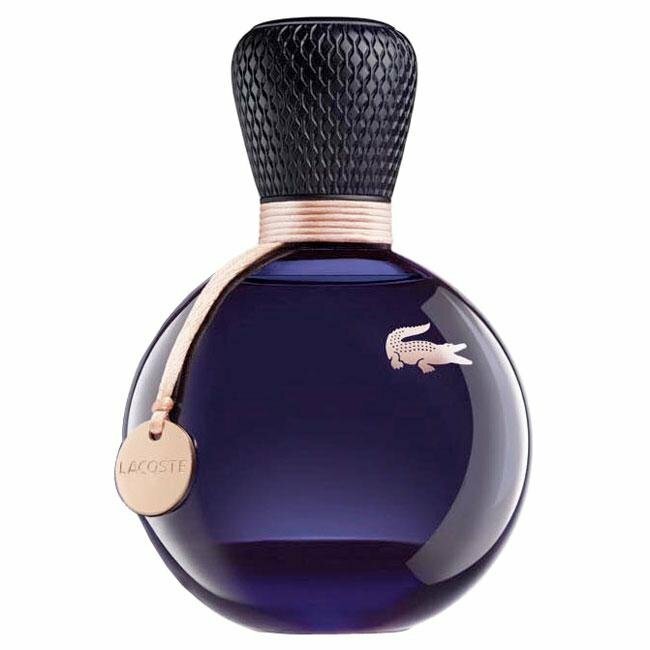 The lowest price GetPrice has found for the Lacoste Eau De Lacoste Sensuelle 90ml EDP Women's Perfume in Australia is $52.25 from perfumesrus. Other merchants who stock it are perfumesrus, FragranceX, Cosmetics Now, Price Rite Mart, eSavings Fresh Scents, Sense Online, Galaxy Perfume, Fresh Fragrances and Cosmetics.